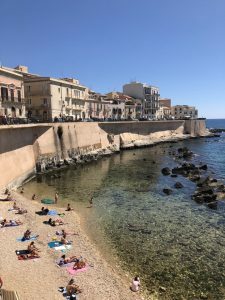 We caught up with SAI Senior Admissions Counselor Jamie, who provides some input on how to best choose a study abroad destination. 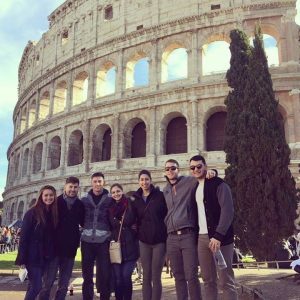 You’ve heard all the amazing stories from friends and family of their epic study abroad experiences. One friend went to Florence and talks endlessly about the art and architecture, another to Paris who swears she is moving there after college, your cousin went to Rome and gushes about all the monuments and sights, your neighbor thinks the sea surrounding Sicily is heaven on earth…and each one of them says their destination city is the best and you have to go there. Not entirely true. 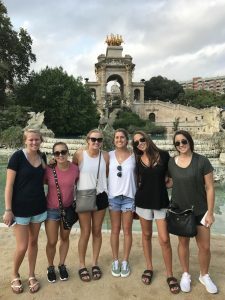 Each city and school has something different to offer and it should all be taken into consideration when planning YOUR study abroad destination. Interested in an internship? Are you looking to gain more language experience? Perhaps you want to be a part of a more intimate group of students? Maybe a host family would suit you better than a student apartment? Every student has a different idea of what they want their study abroad experience to be like, so it is a good idea to think about what you are most interested in. Speaking with a SAI Admissions Counselor can be just the help you need to figure out what destination fits your needs. 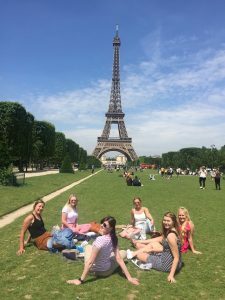 We all know that cost is a huge factor for many students and their families so of course the price of studying abroad is a big factor to consider. 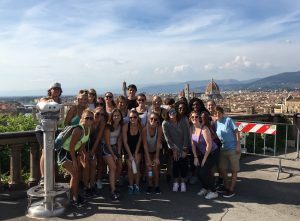 The destination you choose has a big bearing on the cost of your overall study abroad experience. Not only do you need to consider the cost of the SAI program but also the cost of living in each city. SAI provides a sample budget for each location along with the program fees to help with this part of your decision-making. In the end, this is your study abroad experience and only you can make the decision on where to go, but SAI’s Admissions Counselors are here to help provide you with all the information you need to make the choice that is right for YOU! Jamie is an SAI Admissions Counselor and has been with SAI for 10 years. She grew up in Hawaii and California and has traveled extensively. Jamie loves the outdoors and spending time with family & friends.